You acknowledge and agree that all content and materials available on this site are protected by copyrights, trademarks, service marks, patents, trade secrets, or other proprietary rights and laws. Except as expressly authorized by Cremation Care Centers, you agree not to sell, license, rent, modify, distribute, copy, reproduce, transmit, publicly display, publicly perform, publish, adapt, edit, or create derivative works from such materials or content. 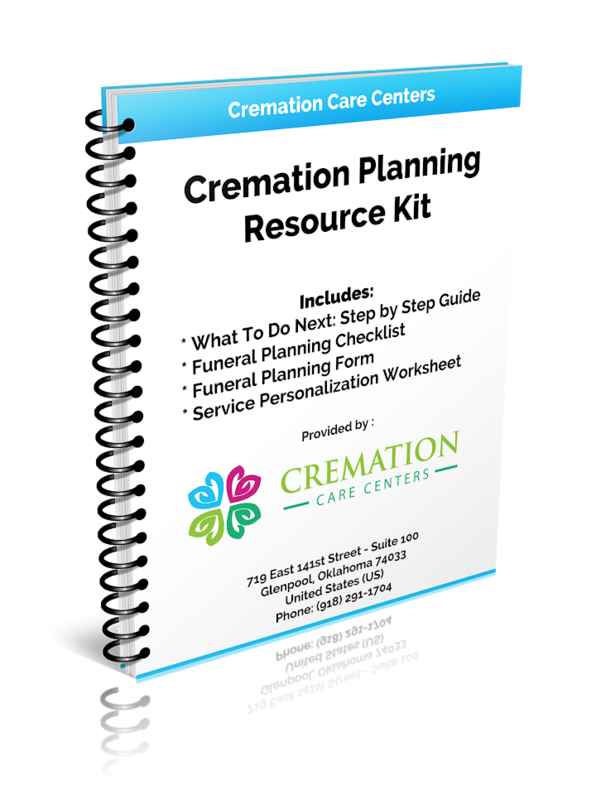 As noted above, reproduction, copying, or redistribution for commercial purposes of any materials or design elements on this site is strictly prohibited without the express written permission of Cremation Care Centers. For information on requesting such permission, please contact us at dan@schaudtfuneralservice.com / info@ecremationcare.com. This site may link you to other sites on the Internet. These sites may contain information or material that some people may find inappropriate or offensive. These other sites are not under the control of Cremation Care Centers, and you acknowledge that Cremation Care Centers is not responsible for the accuracy, copyright compliance, legality, decency, or any other aspect of the content of such sites. The inclusion of such a link does not imply endorsement of the site by or any association with its operators. ALL MATERIALS, INFORMATION, SOFTWARE, PRODUCTS, AND SERVICES INCLUDED IN OR AVAILABLE THROUGH THIS SITE (THE “CONTENT”) ARE PROVIDED “AS IS” AND “AS AVAILABLE” FOR YOUR USE. THE CONTENT IS PROVIDED WITHOUT WARRANTIES OF ANY KIND, EITHER EXPRESS OR IMPLIED, INCLUDING, BUT NOT LIMITED TO, IMPLIED WARRANTIES OF MERCHANTABILITY, FITNESS FOR A PARTICULAR PURPOSE, OR NONINFRINGEMENT. Cremation Care Centers AND ITS AGENTS DO NOT WARRANT THAT THE CONTENT IS ACCURATE, RELIABLE OR CORRECT; THAT THIS SITE WILL BE AVAILABLE AT ANY PARTICULAR TIME OR LOCATION; THAT ANY DEFECTS OR ERRORS WILL BE CORRECTED; OR THAT THE CONTENT IS FREE OF VIRUSES OR OTHER HARMFUL COMPONENTS. YOUR USE OF THIS SITE IS SOLELY AT YOUR RISK. BECAUSE SOME JURISDICTIONS DO NOT PERMIT THE EXCLUSION OF CERTAIN WARRANTIES, THESE EXCLUSIONS MAY NOT APPLY TO YOU. UNDER NO CIRCUMSTANCES SHALL Cremation Care Centers OR ITS AGENTS BE LIABLE FOR ANY DIRECT, INDIRECT, PUNITIVE, INCIDENTAL, SPECIAL, OR CONSEQUENTIAL DAMAGES THAT RESULT FROM THE USE OF, OR INABILITY TO USE, THIS SITE. THIS LIMITATION APPLIES WHETHER THE ALLEGED LIABILITY IS BASED ON CONTRACT, TORT, NEGLIGENCE, STRICT LIABILITY, OR ANY OTHER BASIS, EVEN IF Cremation Care Centers HAS BEEN ADVISED OF THE POSSIBILITY OF SUCH DAMAGE. BECAUSE SOME JURISDICTIONS DO NOT ALLOW THE EXCLUSION OR LIMITATION OF INCIDENTAL OR CONSEQUENTIAL DAMAGES, Cremation Care Centers’S LIABILITY IN SUCH JURISDICTIONS SHALL BE LIMITED TO THE EXTENT PERMITTED BY LAW. Upon a request by Cremation Care Centers, you agree to defend, indemnify, and hold Cremation Care Centers and its other affiliated companies harmless, and their employees, contractors, officers, and directors from all liabilities, claims, and expenses, including attorney’s fees, that arise from your misuse of this site.